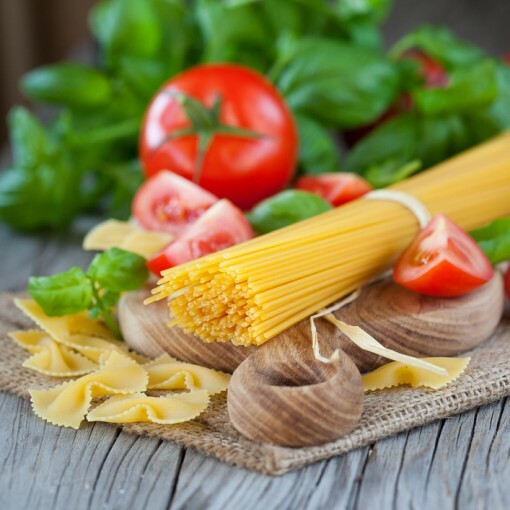 The Italian ingredients in a traditional kitchen cupboard will be fairly consistent across Italy, although there are enormous differences between the Italian regions and huge regional variations in cuisine. Below we’ve compiled our top 20 list of the Italian ingredients that you need in your kitchen, in order to make delicious Italian dishes. The number one of the Italian ingredient that characterises Italian cooking is Extra Virgin Olive Oil. 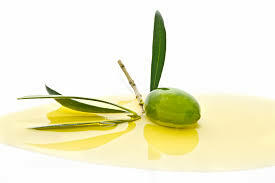 Most Italians will have two types of olive oil in their cupboard: a basic one for frying or sautéing and the best extra virgin olive oil (organic if possible) that they can afford for adding to pasta sauces, for drizzling into soups, onto a risotto, grilled vegetables and of course for bruschetta and salads. Shop Extra Virgin Olive Oil. An absolutely essential Italian food staple – it’s perfectly acceptable to used tinned tomatoes in Italy but make sure that you choose simple whole peeled plum tomatoes ‘pomodori pelati’ as opposed to chopped or diced for a better flavour in everything from sauces to soup. 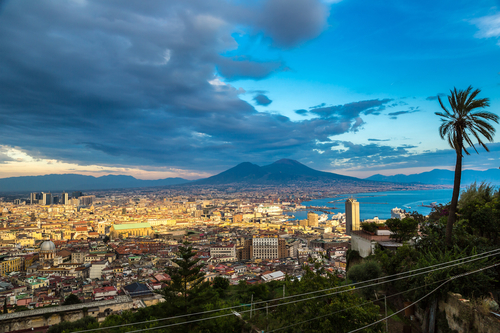 The best varieties in Italy such as the San Marzano come from Campania – the volcanic soil gives an amazing flavour to all the produce grown there. Shop tinned tomatoes. 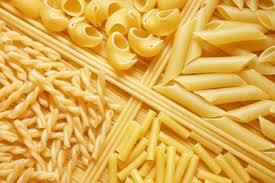 The basis of so many Italian dishes and the perfect comfort food: Italian pasta! Make sure it’s durum wheat pasta and if possible bronze die cut, it will have so much more taste and better absorb the sauce and it’s flavour. Keep three types of pasta in stock – long, short and a tiny pasta for soup (a separate post dedicated to which pasta goes with which sauces and dishes can be read here). Wholegrain and spelt pasta offer a healthy and tasty alternative to traditional white pasta. Shop Italian Pasta. Make sure you choose Arborio, Carnaroli or Vialone nano rice if you want to make great risotto. 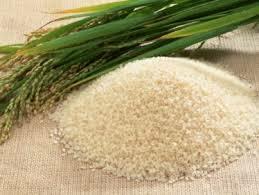 These are all short-grained rice which release starch making them ideal for creamy risottos. Vialone nano rice is also good for adding to soups. Shop rice. Again tinned Cannellini beans are an essential Italian food staple. 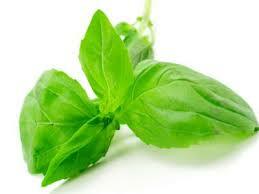 These are an essential, satisfying and healthy ingredient often found in Italian cuisine. 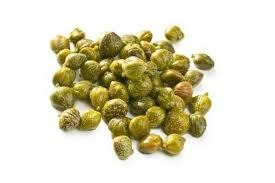 They are full of fibre, protein and antioxidant-rich flavonols. 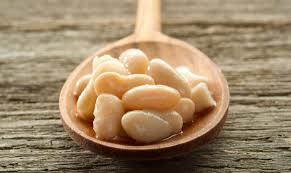 Cannellini are perfect to mix with pasta, in soups and salads or to make into a tasty dip. 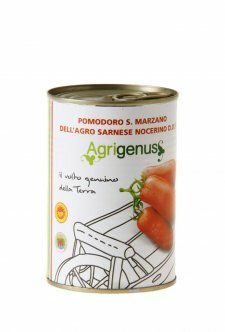 Shop cannelloni beans. 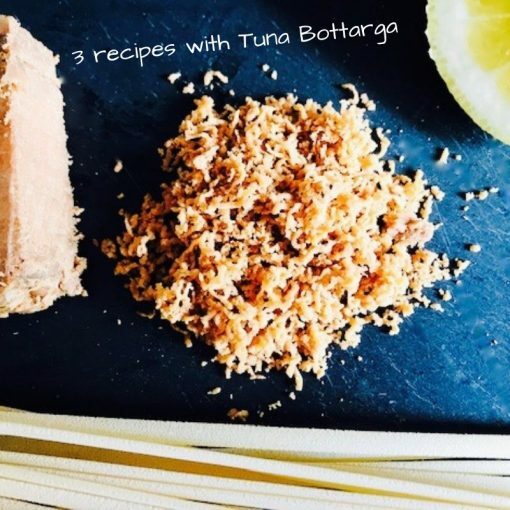 Whizz some up at home in a food processor or buy the ready prepared ones and add texture and flavour to loads of Italian dishes. Bread crumbs are ideal for breading cutlets or chicken, mozzarella or ricotta balls before frying or for mixing with parmesan and sprinkling on top of a delicious ‘sformato di patate’ (mashed potato dish), they are also found in some pasta dishes such as pasta with anchovies. 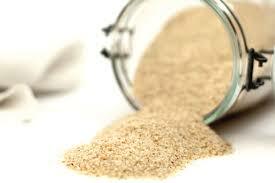 Bread crumbs really are one of those must have Italian ingredients! Used in everything from antipasti to pastas, Italian olives are packed with cholesterol-lowering monounsaturated fats, vitamin E and antioxidants. The small dark ones are generally used in cooking. Shop olives. Capers or ‘capperi’ will add a natural richness and depth of flavour to all of your favourite sauces, soups, salads, stews, and rice and pasta dishes. The best Italian capers come from the island of Pantelleria, they are higher in polyphenols (the anti-oxidants that are said to prevent cancer, arteriosclerosis and slow down the ageing process) than other capers. Shop capers. 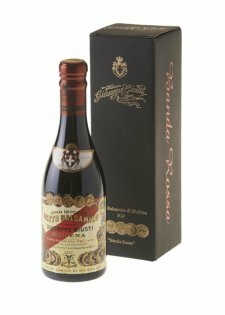 The real balsamic vinegar (which are not artificially coloured and thickened) comes from Modena and is made from a selection of excellent musts and vintage wine and left to mature in vintage barrels, it’s perfect for dressing your salads, drizzling on raw vegetables and uncooked meats or fruit. 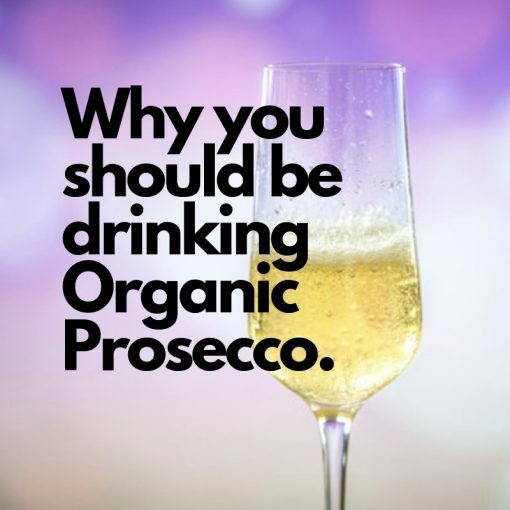 There are also numerous health benefits to Balsamic Vinegar – find out more about these in this blog post. Shop balsamic vinegar. Keep dried oregano, sage, and thyme on hand to lend that Mediterranean flavour and aroma to your dishes. A shake of some dried Calabrian oregano can transform a simple olive oil bruschetta. To find out more about how to use dried herbs in your Italian cooking, take a read of our handy guide to Italian herbs. Shop dried herbs. This sweet aromatic herb is a staple Italian ingredient for topping pastas and pizzas and of course for scattering liberally across your Caprese salad. Looking for some recipes that include Italian cheese? Take a look at this blog post. 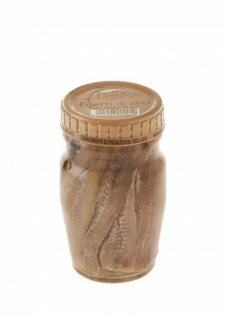 Always buy dried porcini to keep in the cupboard, not only do they smell wonderful they can quickly be soaked and used to make a quick and tasty risotto or pasta dish. 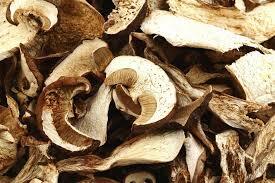 Good quality dried Porcini are not cheap. Look for the ones that come in fairly intact slices rather than lots of broken pieces. Shop Porcini Mushrooms. Learn more about Porcini Mushrooms in this blog post. Both are essential Italian ingredients especially for making the ‘soffritto’ the essential basis for most Italian savoury dishes. 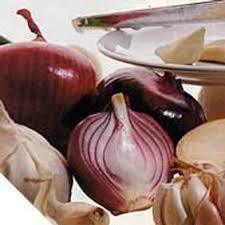 The soffritto is made up of different ingredients depending on what region you are in but either onion or garlic will almost always be used and sometimes together along with carrots and celery. The finely chopped ingredients are lightly sautéed in olive oil until nice and soft and then the main ingredient is cooked in the soffritto to absorb its flavour. 16. 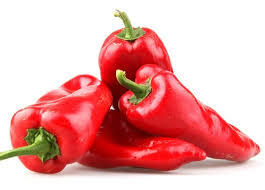 Peperoncini – Red Chillies in any form! Recognised as the world’s best flour, every kitchen cupboard should feature Caputo Flour. Used by 80% of pizzerias in Naples, this flour is ideal for creating pizza. An Italian staple! Buy Caputo Flour. Looking for the perfect Italian pizza recipe? Take a look at ours here! 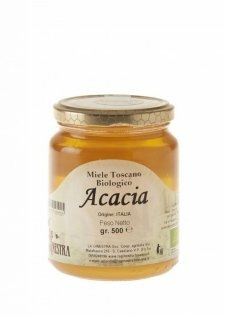 There are over 100 types of honey in Italy and it is a really popular ingredient enhancing the flavours of cheeses and sweetening desserts. 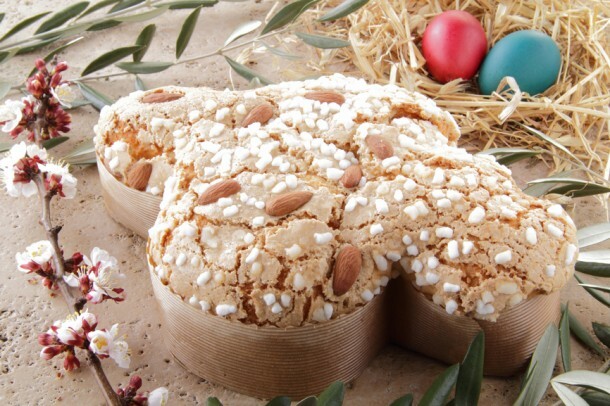 Shop Italian Honey. 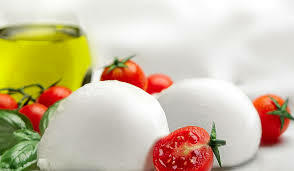 Choose either the stronger and more intense buffalo mozzarella which is best in Caprese salads or the more milky flavoured ‘Fior di latte’ made with cow’s milk – great in lasagne, baked pasta dishes and on pizza. 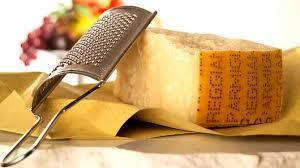 Read more about Italian cheese here in our handy blog post. 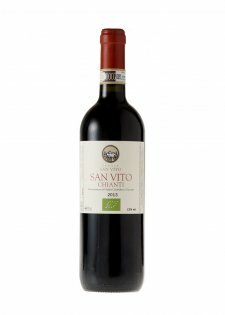 Wine is added for flavour to many Italian dishes. White wine to fish dishes, pasta ones and risotto, red wine to meat casseroles. 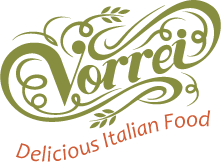 At Vorrei, we’re passionate in providing authentic and organic Italian wine: shop Italian wine. Made a list of all the Italian ingredients vital to a kitchen cupboard? Now check out our recipes! 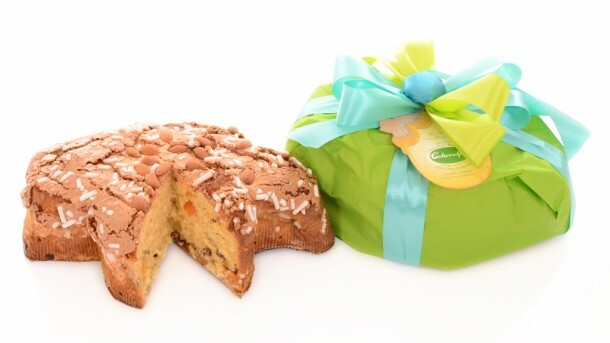 You can buy all the Italian food mentioned on our online store. 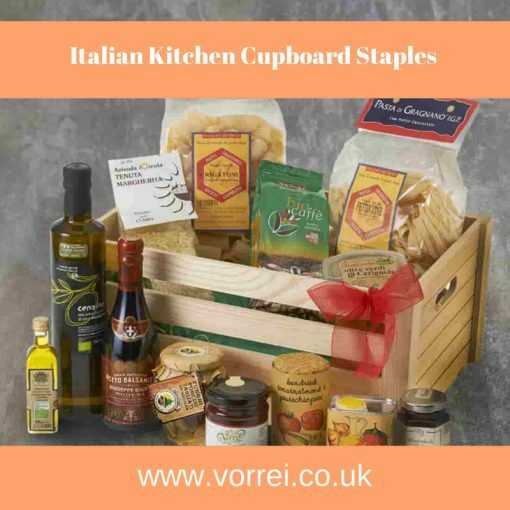 If you’re looking for the perfect Italian inspired foodie hamper, that covers all of the Italian essentials, take a look at our Italian Hampers!